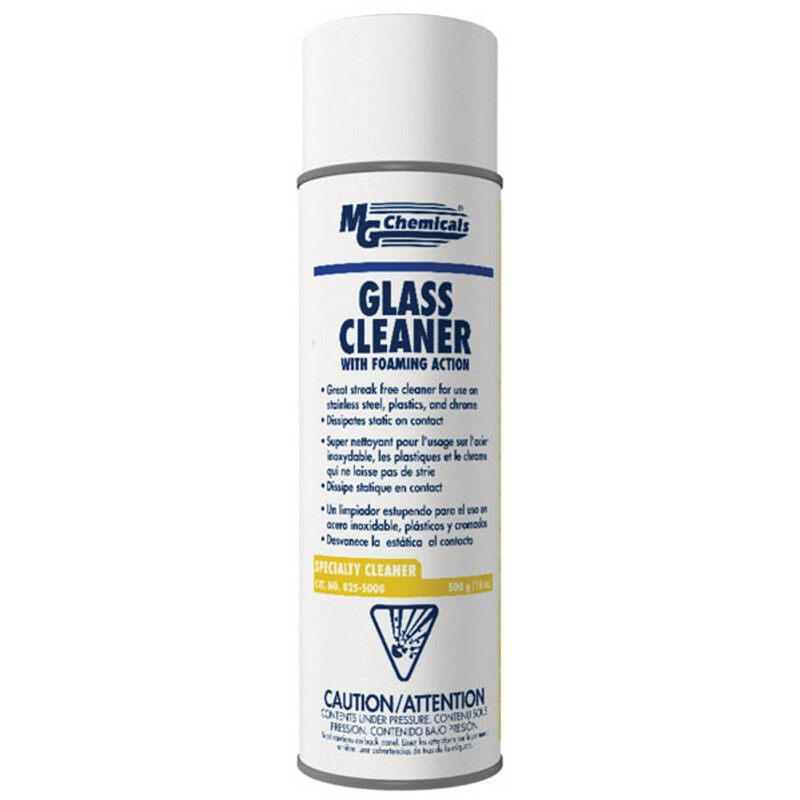 High foaming action provides excellent cleaning capabilities on glass, plastic, chrome, stainless steel, countertops and tile. No harmful solvents or abrasives. For use on glass monitor screens, bar code readers and glass.